We went down to TigerTiger to bring in the New Year! 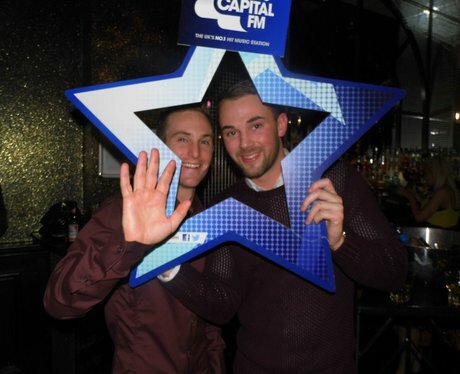 Were you Pap'd by our StreetStars? Have a look here!